If there’s one thing that every traveller to Africa should experience, it’s exploring the African bushveld and going on Big Five game drives at these African safari holiday destinations. 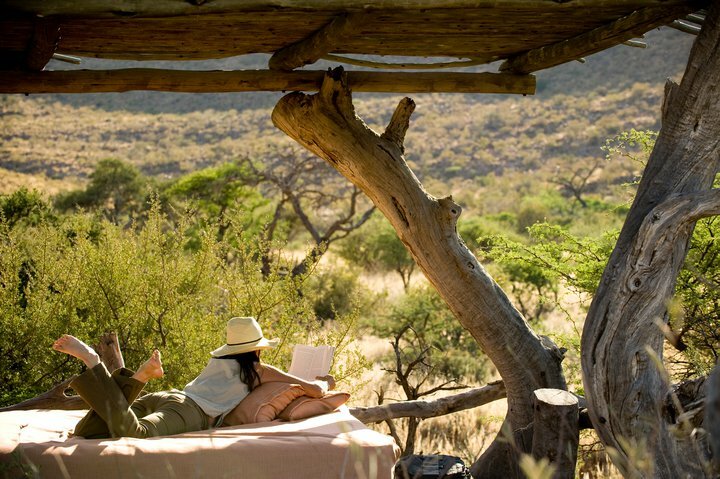 to experience a true out-in-the-wild African atmosphere. The amalgamation of Zulu culture with wildlife, romance and exclusivity will ensure that you experience the best safari holiday. Thanda which means “love” in Zulu is one of South Africa’s award winning safari destinations which comes as no surprise as it radiates opulence and comfort. Thanda Game Reserve is home to numerous species of African wildlife which means the odds of spotting the Big Five on a game drive are good. 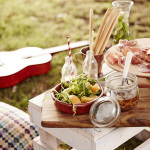 Thanda offers accommodation to suit every budget and expectation. 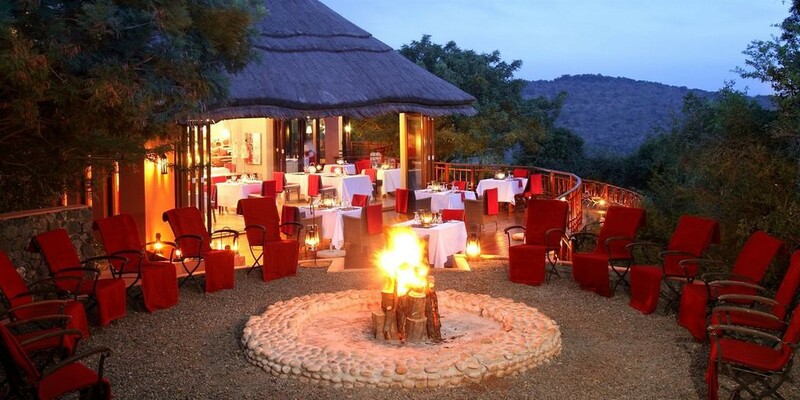 Choose from the exlusive opulent main lodge or the tented camp, both are absolutely gorgeous. After a day out spotting animals, spoil yourself at the luxurious wellness centre with a revitalising African-inspired treatment or a relaxing massage. The beautiful Tswalu Kalahari Lodge consists of eight exquisite houses, each with en-suite bathrooms, an indoor and outdoor shower, a large private lounge and a fireplace for cosy nights huddled around a crackling fire. 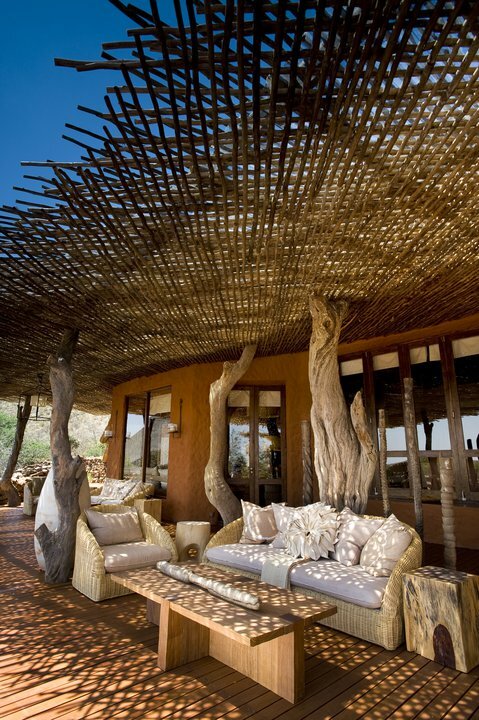 Each house also has its own private deck, perfect for early mornings observing animals drinking at the water hole. If it’s an escape from the throngs of tourists you seek then you won’t be disappointed by the peacefulness and tranquility that this luxurious lodge offers. Hluhluwe – Imfolozi Park is the oldest game reserve in Africa. 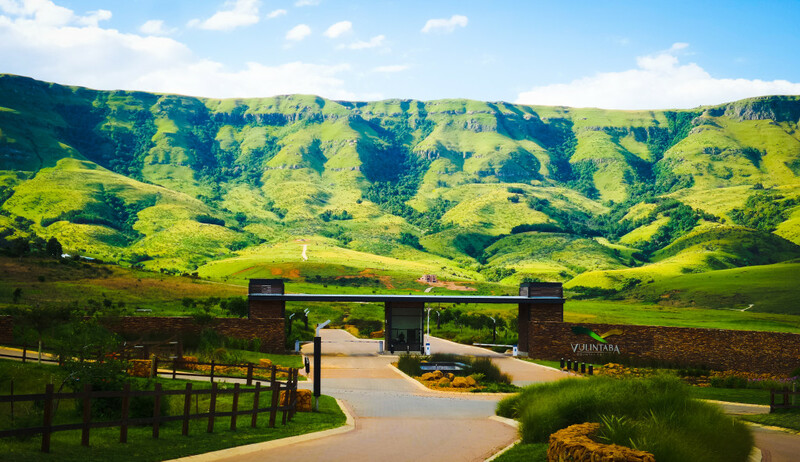 Located in beautiful Zululand where prominent Zulu kings, Dingiswayo and Shaka, once hunted, this game reserve promises to wow even the most seasoned traveller to Africa. Hluhluwe promises an exciting African holiday where wildlife roam the African plains in abundance, allowing plenty opportunity for ticking off your list of “African animals to see.” The ultimate in luxury of course, is to travel aboard Rovos Rail as it winds it’s way through mountain passes, past small farming towns en route to some of Africa’s best attractions. If you embark on the ‘African Collage’ journey with Rovos, you’ll have the unique opportunity to visit many places of interest and game reserves for game drives. The African Collage includes travelling to Swaziland, Mkhaya Game Reserve, Hluhluwe – Imfolozi Park, Port Elizabeth, Addo Elephant Park, Knysna, Garden Route, Cape Town among other notable town, cities and game reserves. 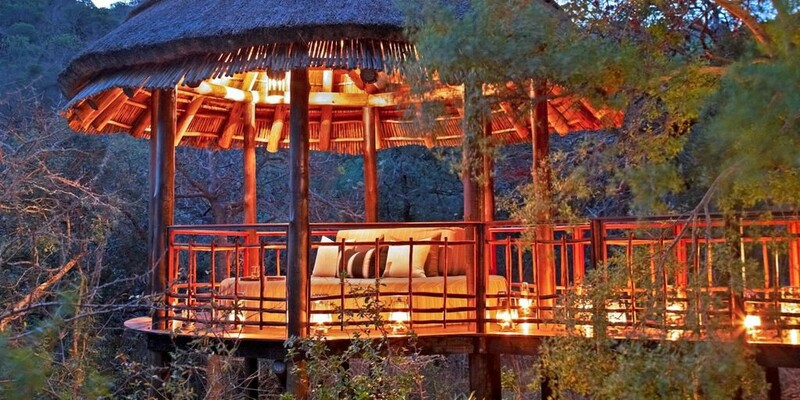 This is the ultimate luxurious African holiday which should be on every traveller’s to-do list! Have a look at Rovos’ exciting African Collage itinerary here. A taste of what awaits on the African Collage journey with Rovos. An honourable mention is Selous Game Reserve in Tanzania as this beauty of a place should not be missed. Sheltered by palm trees on the shores of Lake Nzerkera it’s one of the most well-known game reserves in Africa. 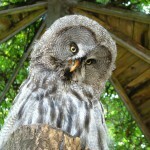 Breathtaking landscapes and abundant wildlife will capture your imagination at this UNESCO World Heritage Site. The reserve is home to 400 species of birds, 120 000 buffalos, 40 000 hippos and 4000 lions. The reserve also boasts the largest concentration of rare wild dogs. Selous Game Reserve is the largest reserve in Africa, beating the Serengeti. Camp sites at Selous Game Reserve are spaced far apart from each other esuring guests privacy and relaxation from the other guests. Etosha National Park is Namibia’s most famous national park which caters to all kinds of safari lovers with it’s vast accommodation options. The park has a high wildlife population ensuring incredbily rewarding game viewing. Some camps have watering holes where wildlife gather in the early mornings for a drink or bath which means you needn’t even leave camp to view lions, elephants, rhinos and antelope. Etosha has three main camps where you can choose to stay in a equipped chalet, or feel more ‘one with nature’ at the campsite. The area has numerous facilities so that guests want for nothing. These include swimming pools, restaurants, shops and petrol stations. Rovos Rail has a wonderful Namibia railway safari that includes Kimberley, the Fish River Canyon, Windhoek, Sossusvlei, Etosha Pan, Namib Desert and Swakopmund – a complete package for exploring all that beautiful Namibia has to offer.